Home > News > Winter Special Chocolate!! 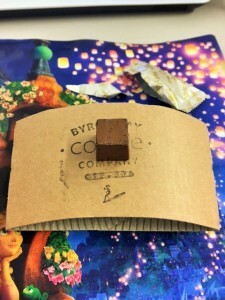 I can get this chocolate only in winter!! 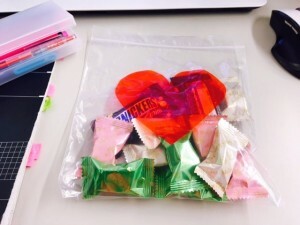 I love winter because of this (>3<)♡　hahaha♪ "Melty Kiss" Yes, it's melting in your mouth. 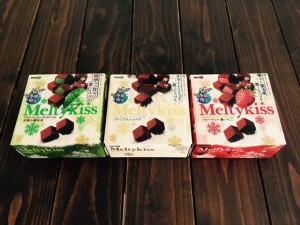 The company MEIJI said "The name came from the image of 'melting like snow'" (^▽^)b There are 3 flavors, milk chocolate, matcha and strawberry. There are always some chocolate in my snack bag. Chocolate makes my brain clear!! You can buy Melty Kiss everywhere! convenience store, super market, drug store, etc.